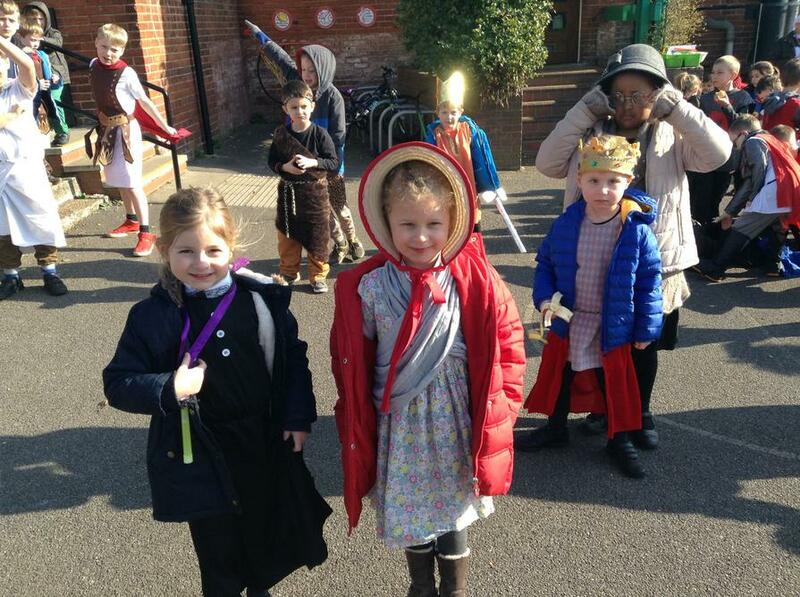 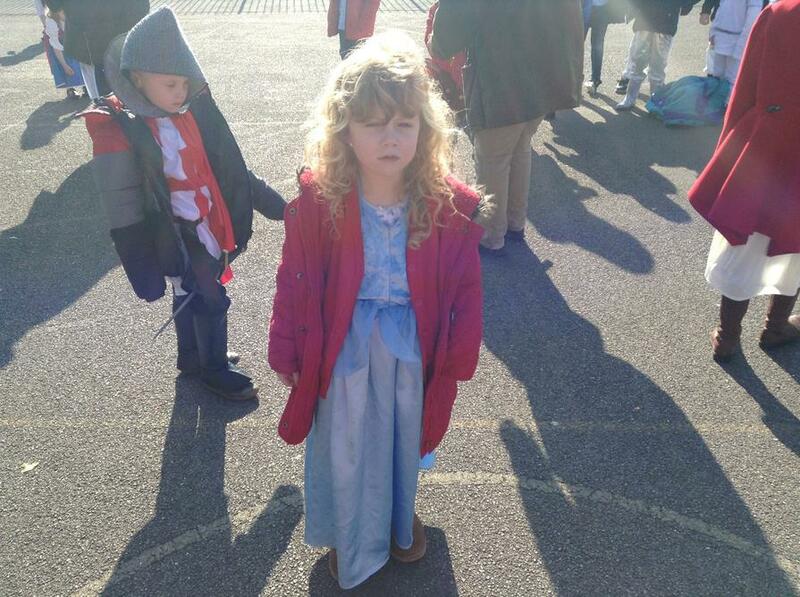 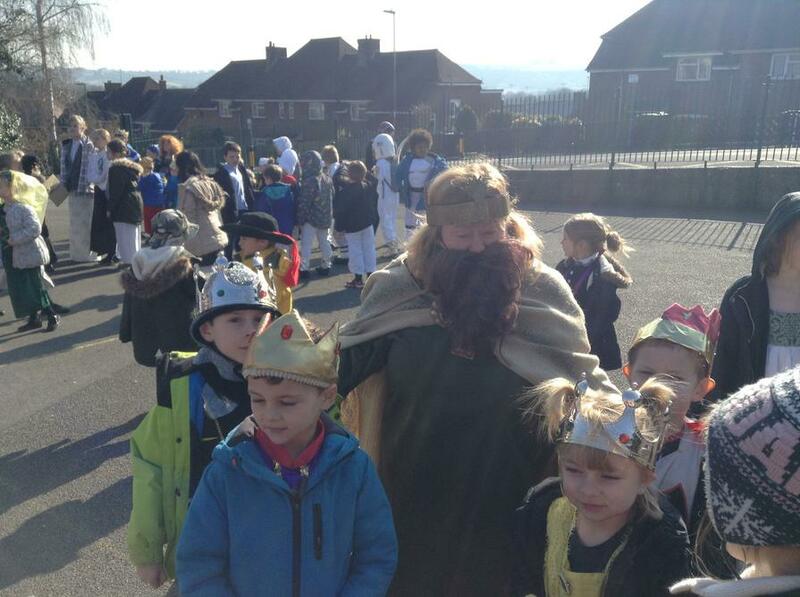 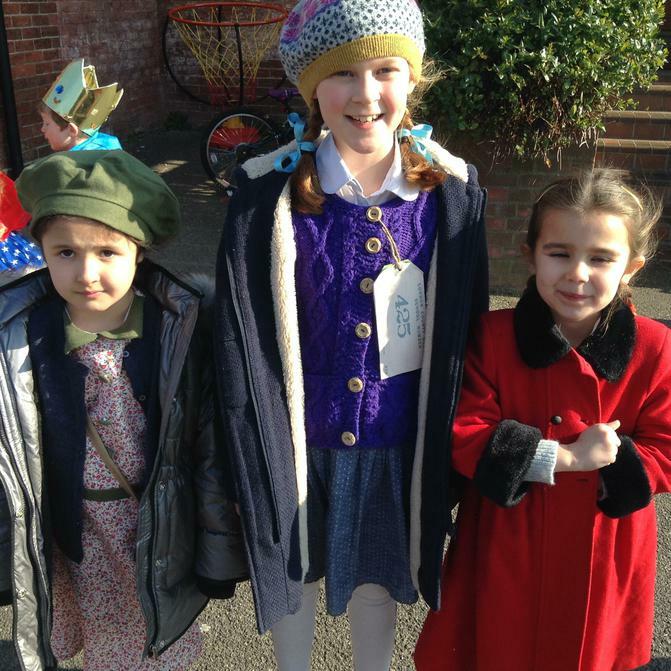 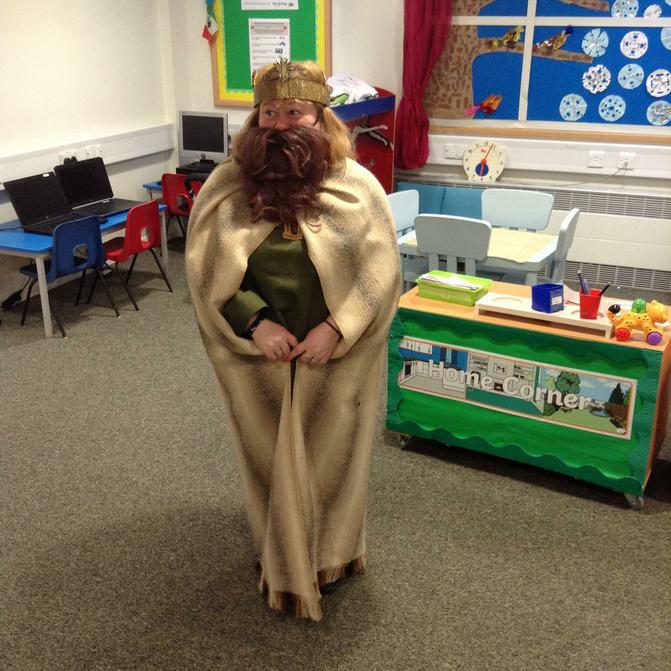 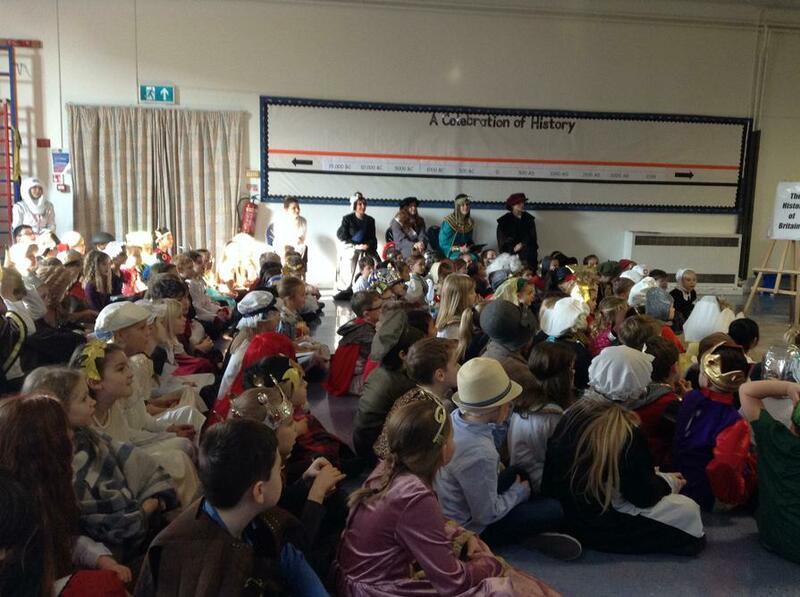 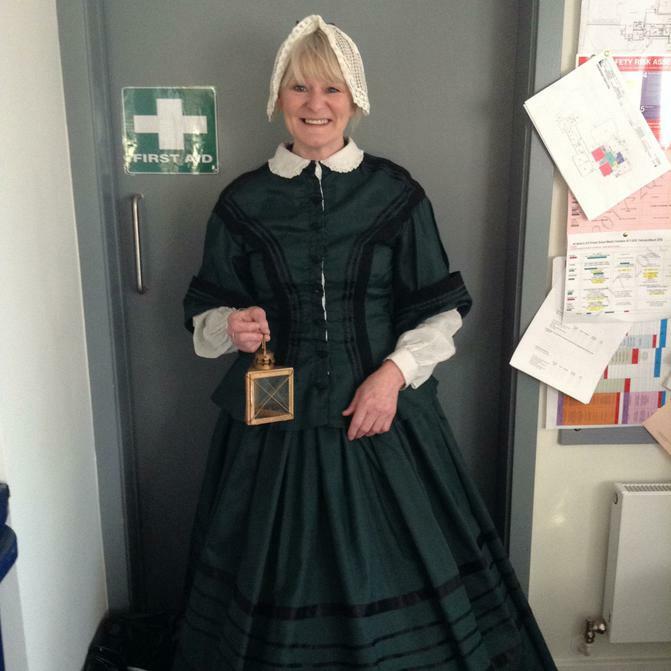 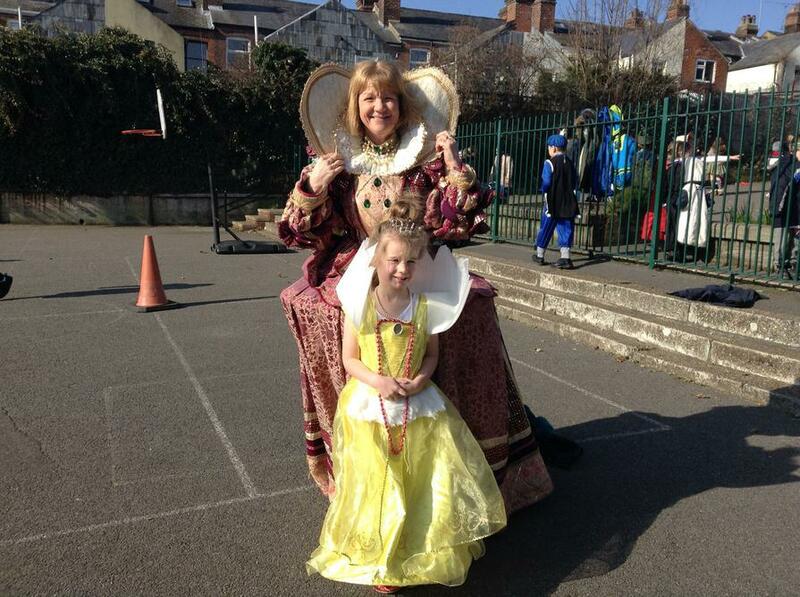 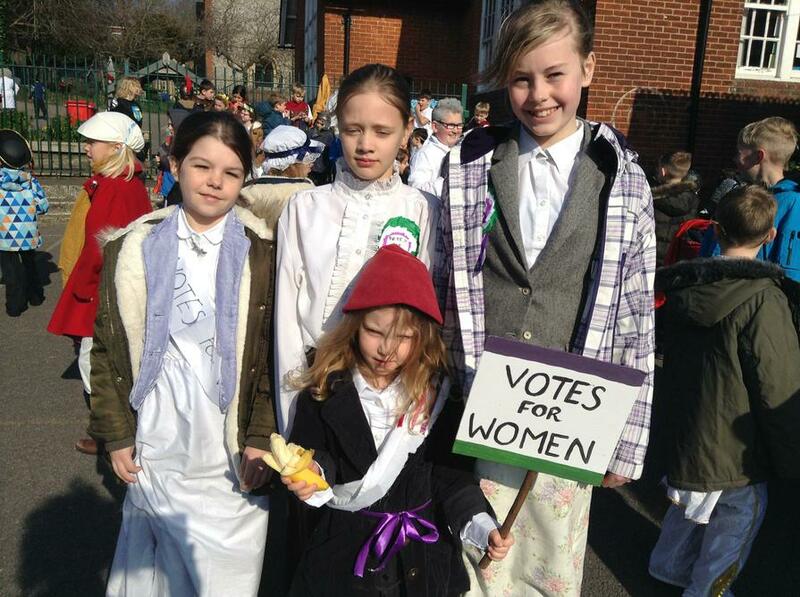 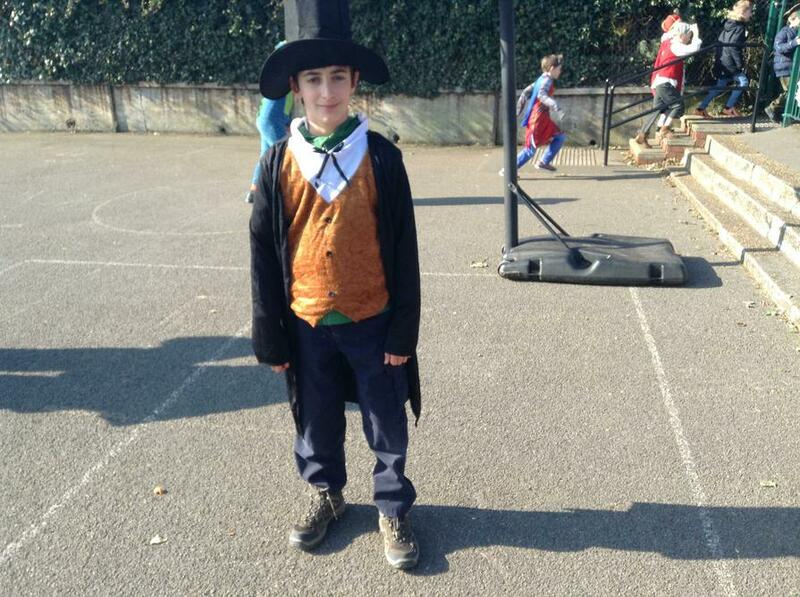 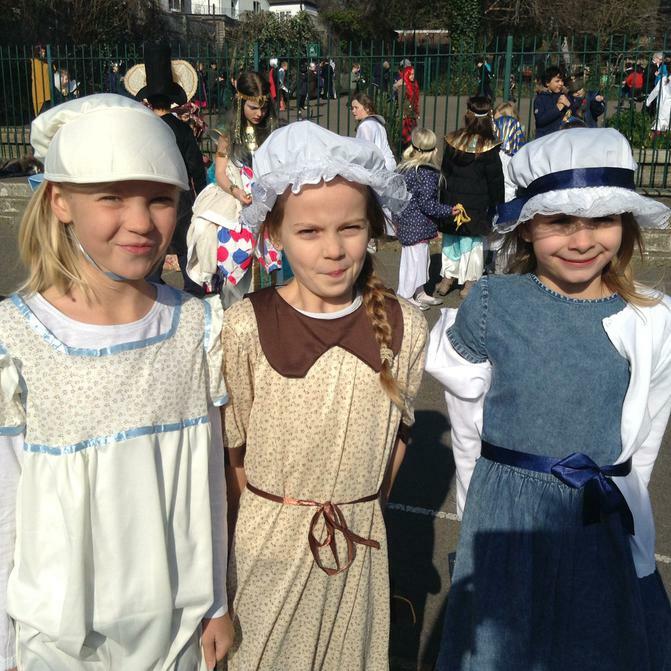 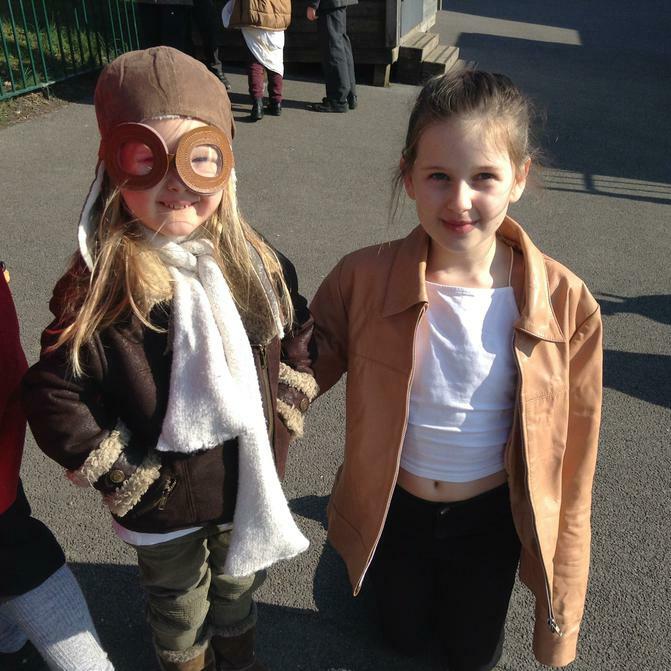 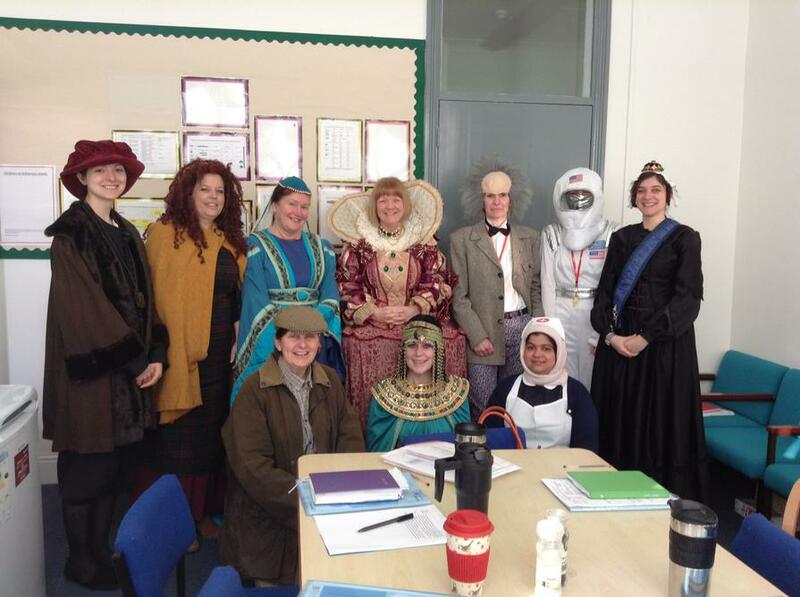 Amazing historical characters were seen all around the school today! 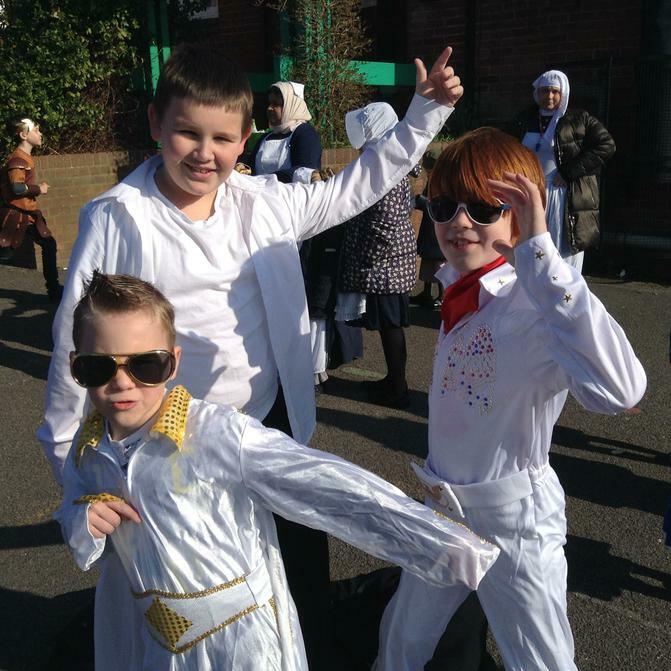 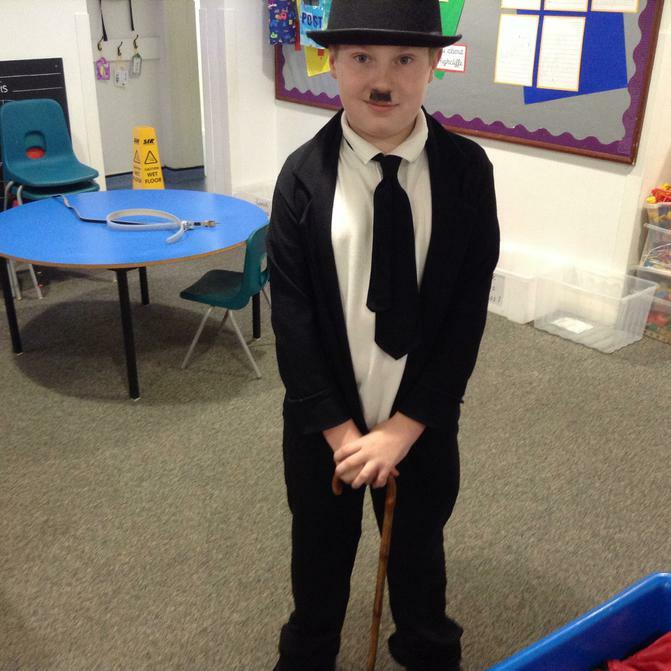 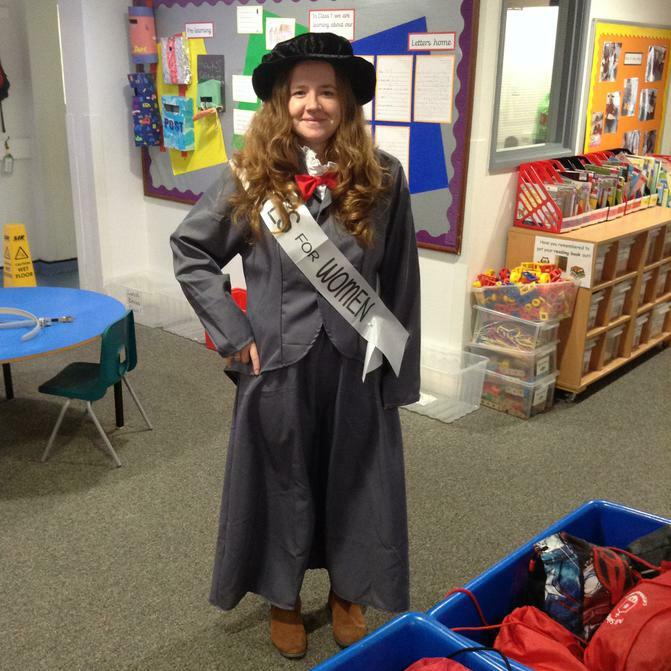 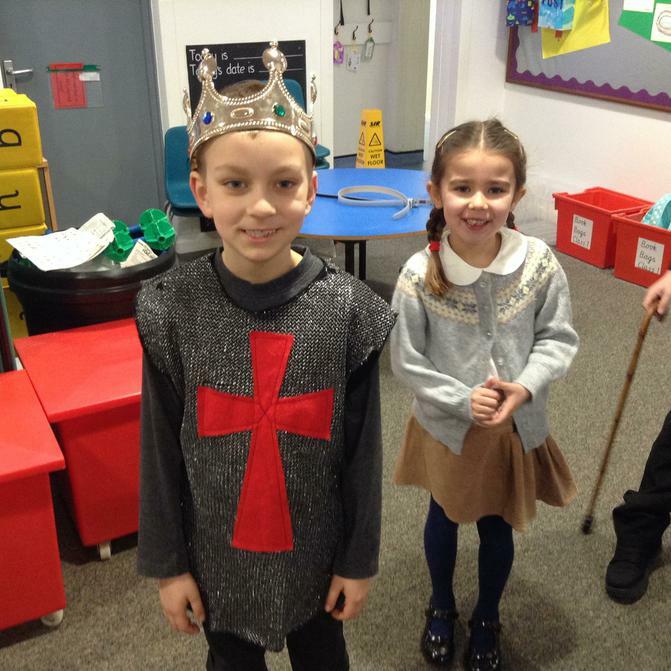 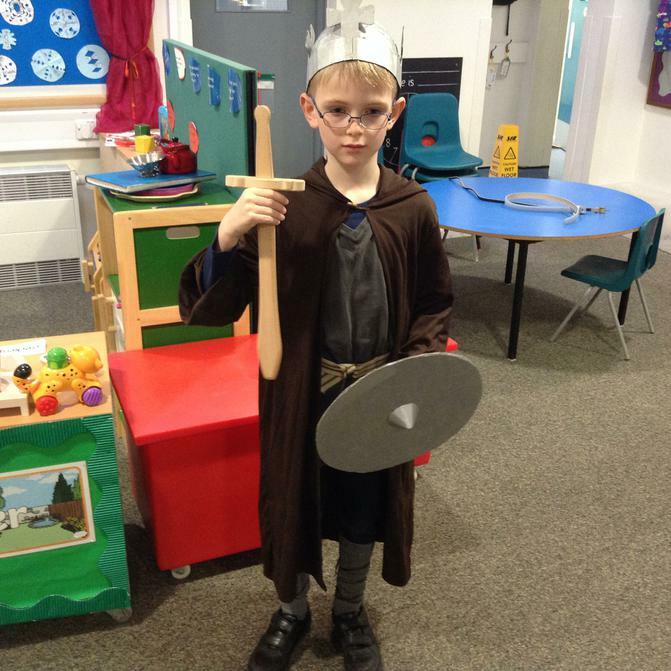 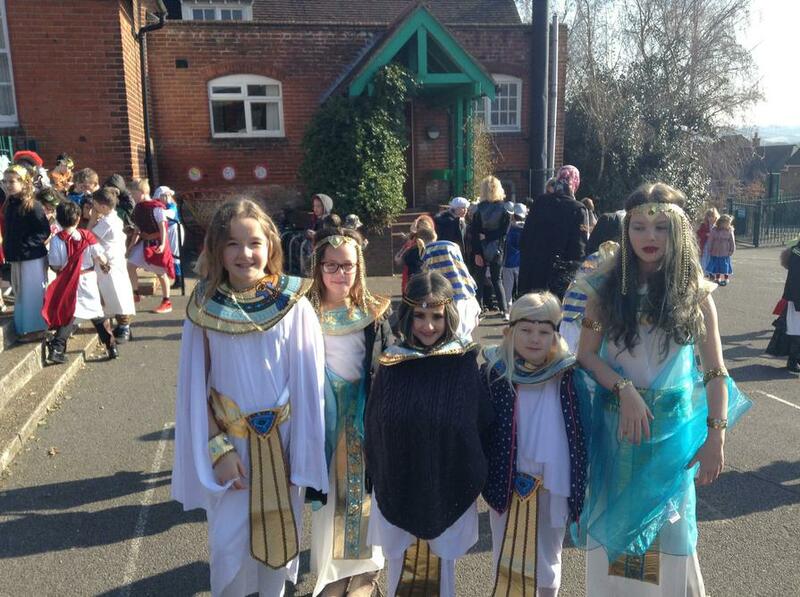 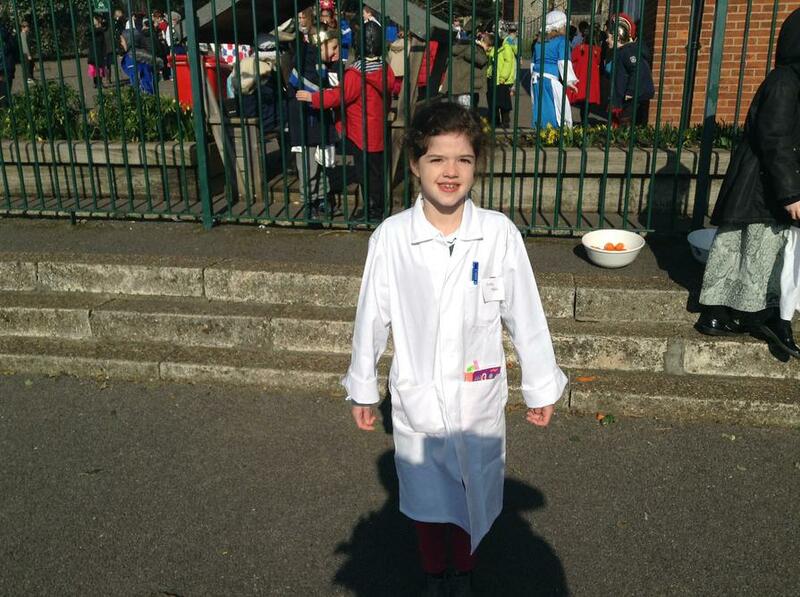 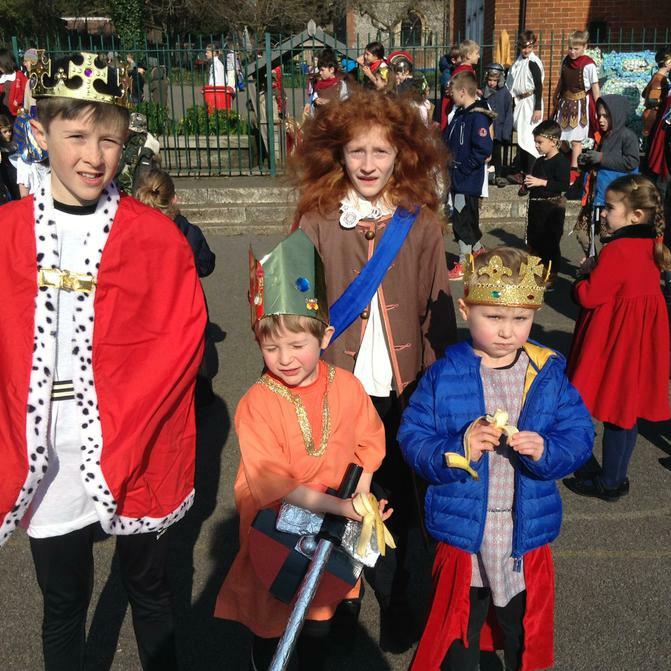 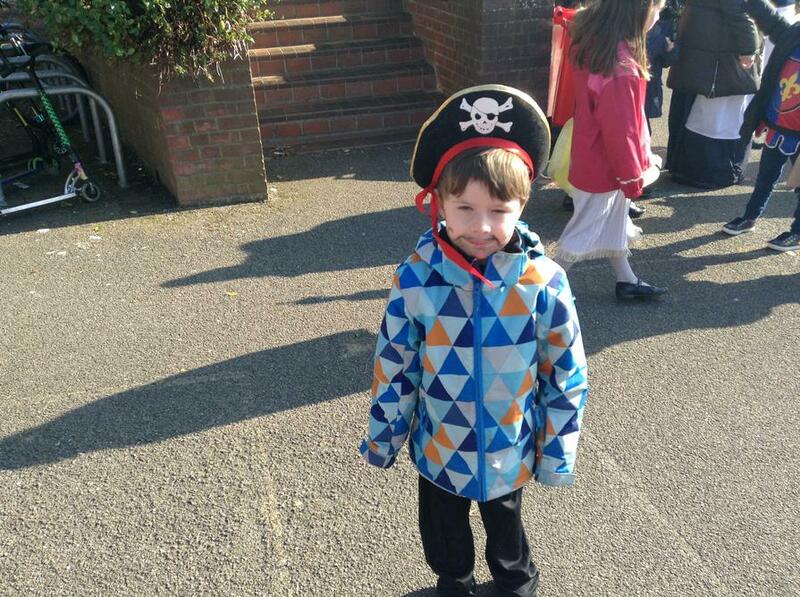 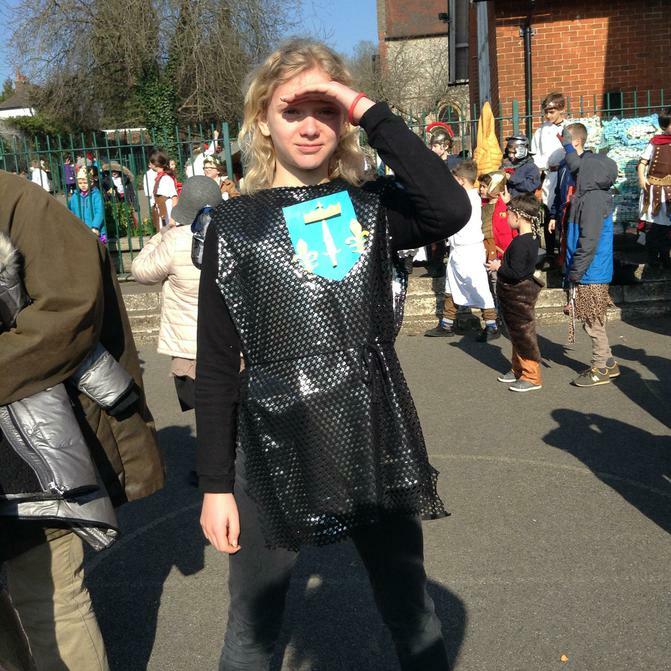 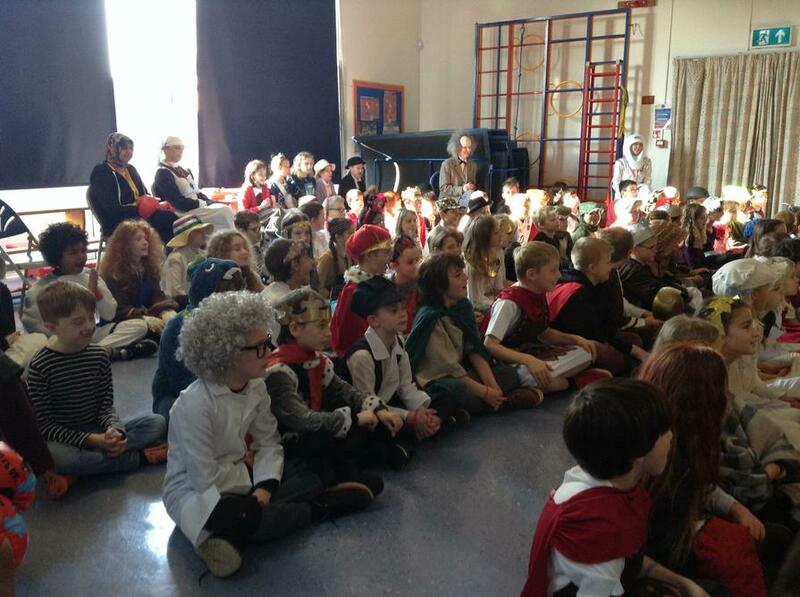 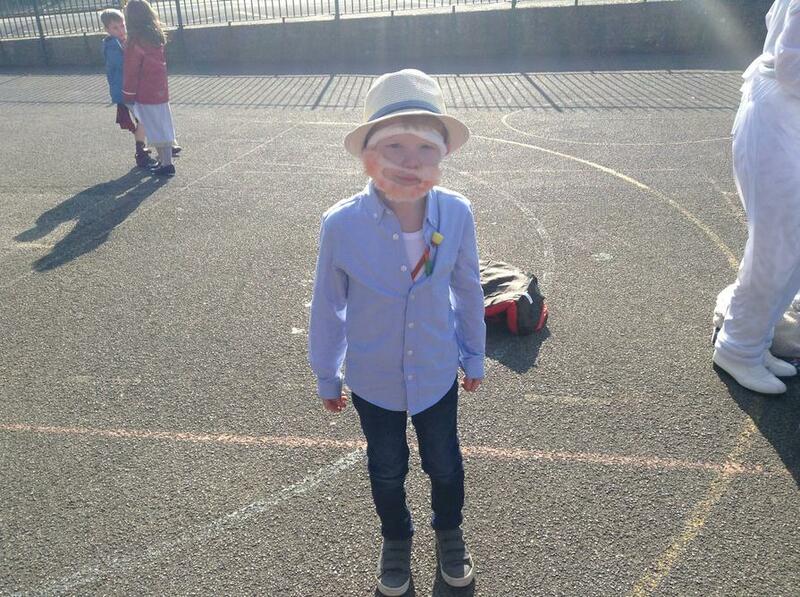 Pupils and staff enjoyed dressing up as: kings, queens, famous artists, inventors, soldiers, nurses, politicians, Suffragettes, pilots, famous singers and movie stars, famous authors, astronauts, pirates and so many more. 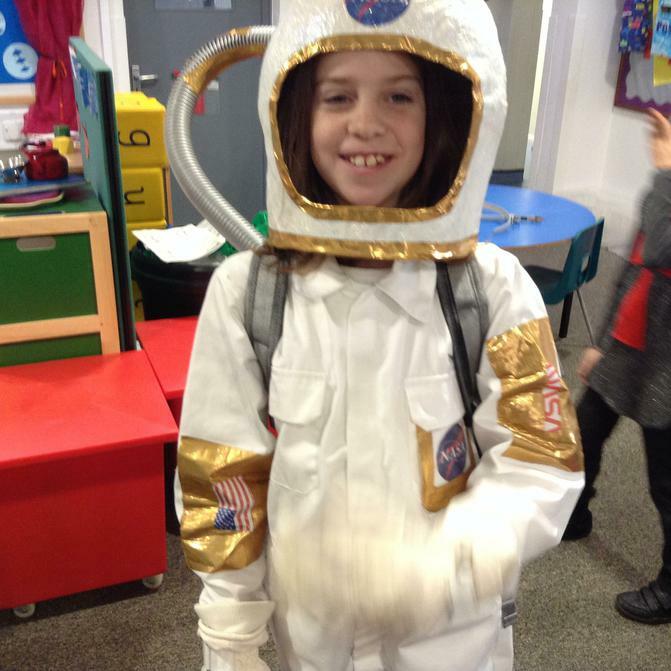 We are so grateful to all the parents, carers, pupils and staff for putting in so much effort to make such fantastic costumes. 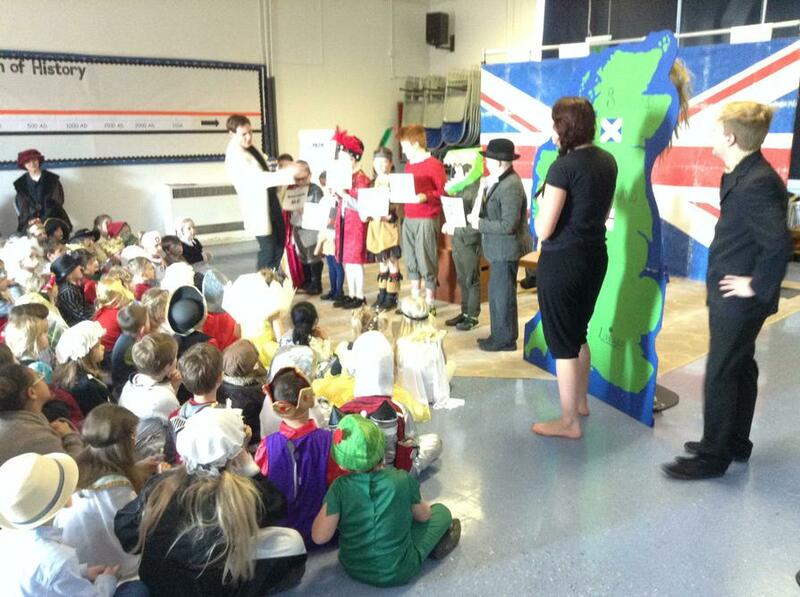 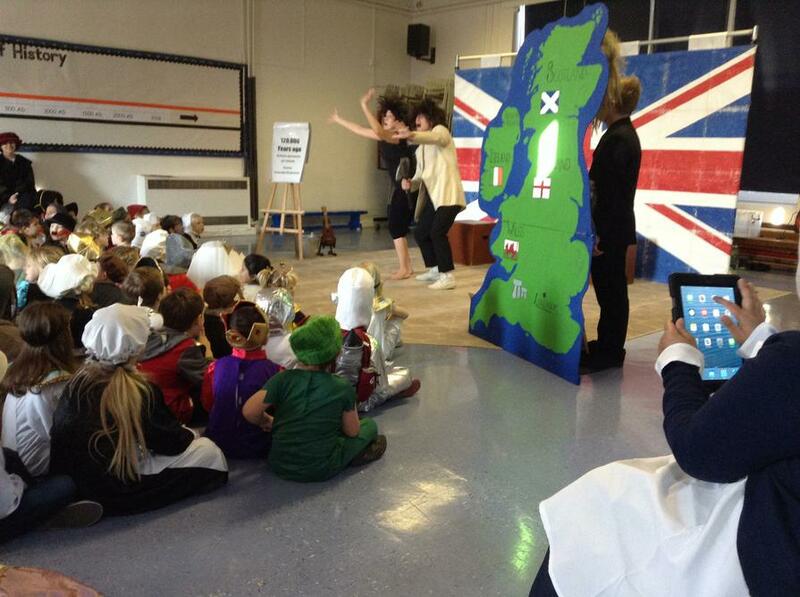 The school also enjoyed watching the History of Britain as performed so well and entertainingly byThe Hobgoblin's Production Company.